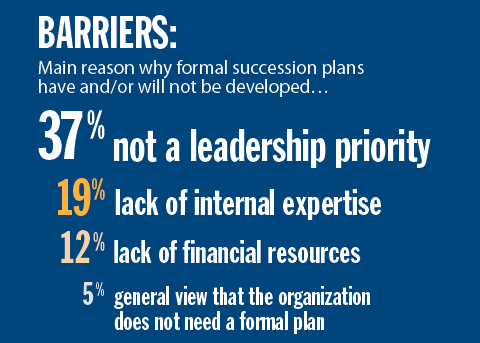 Succession planning continues to be a top workforce issue identified by state and local human resource officials; however, many organizations have not yet developed formal succession plans. 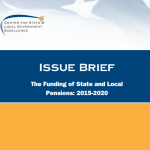 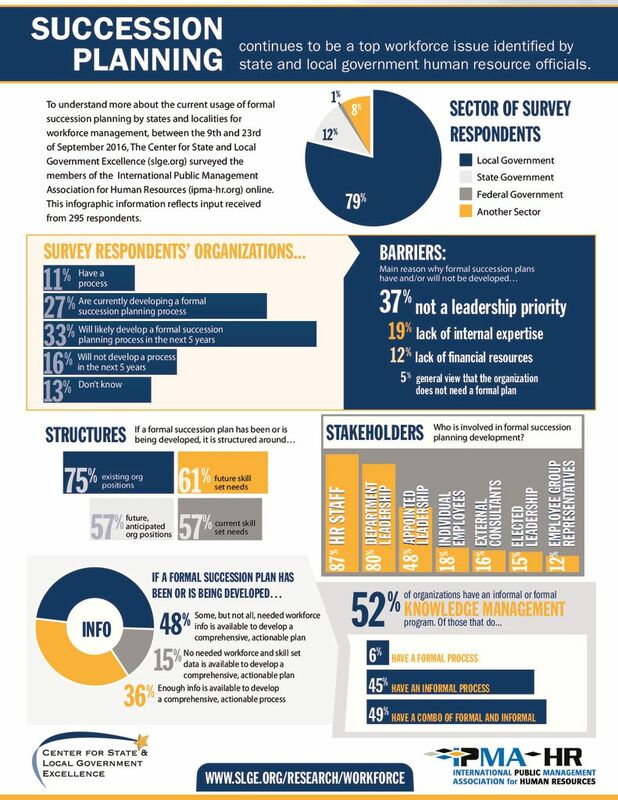 To understand more about the current usage of formal succession planning by states and localities for workforce management, the Center surveyed members of the International Public Management Association for Human Resources. 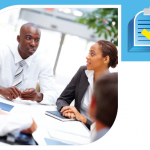 5 percent express a general view that the organization does not need a formal plan.